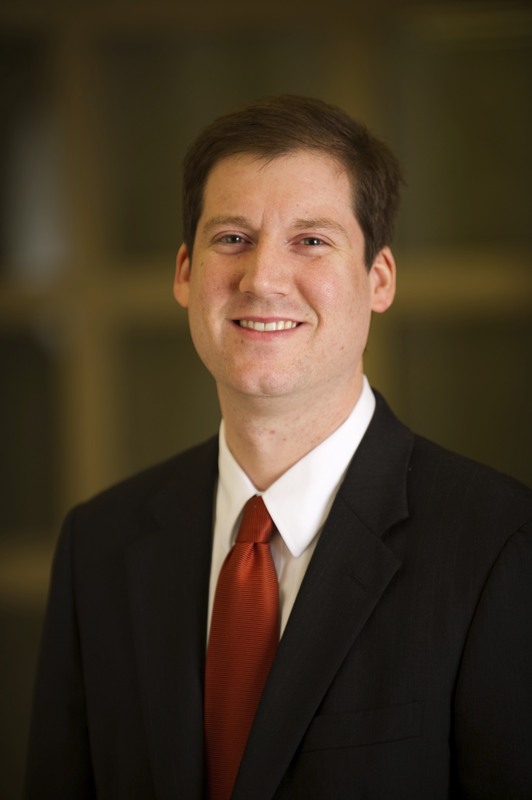 Matt Lindblom is licensed to practice in the state and federal courts of Kentucky and Indiana. He is an attorney with the law firm Stoll Keenon Ogden PLLC and concentrates his practice on creditor-debtor relations and commercial litigation. He can be reached directly at (502) 568-5417 or matt.lindblom@skofirm.com.